The rules of court cases will change considerably in the future. Big data means it will never be the same. 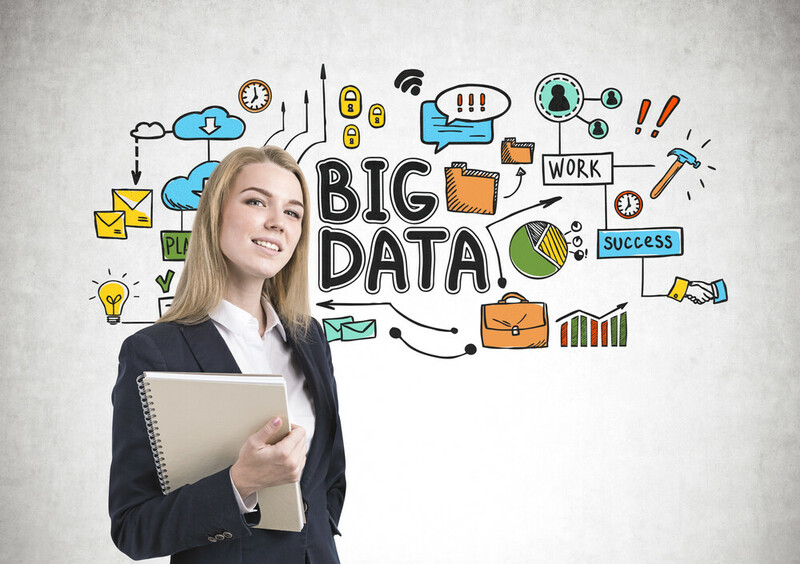 Most discussions around big data have focused on commercial benefits. Both small startups and the world’s largest corporations have used big data to minimize costs, improve the effectiveness of their marketing campaigns and identify new markets to penetrate. Since business implications of big data have monopolized the conversation, fewer people have discussed the benefits in the public sector. Nevertheless, big data is a game changer for government agencies as well. Some of the biggest big data breakthroughs can be seen in court cases in the criminal justice system. The limits are still being debated, but it will have a profound impact on the future of criminal law. Big data has made it much easier for law-enforcement officials to uncover evidence on all but the most careful criminals. Ross William Ulbricht, the founder of Silk Road, left behind digital breadcrumbs that eventually led to his capture. Authorities were able to use data mining tools to find an old forum post where he revealed his name and email address around the time Silk Road was founded. This was one of the first times that law-enforcement used big data to bring a criminal mastermind to justice. However, it wasn’t one of the most impressive examples. Ulbricht made some blatantly stupid mistakes that would have eventually exposed him anyways. Big data has played a more important impact in lower profile cases where criminals did a better job covering their tracks. It has helped officials dox online predators, scam artists and other criminals that have left subtler digital breadcrumbs. These criminals don’t realize how much information they give away. They may allude to their general location by using phrases and terminology unique to the place they grew up. Pictures that they post online may have landscapes that are unique to certain regions. Pixilation of the pictures they use may be unique to certain types of cameras. They may unwittingly reveal small details about their past. Big data gives law-enforcement access to hundreds of thousands of public records that can be used to identify suspects based on all these small clues. Criminals that thought they never gave anything away make quickly find themselves in handcuffs when they least expect it. Big data is making it easier than ever for law enforcement officials to identify them. Big data also gives prosecutors a treasure trove of evidence to use in court. This is where the discussion becomes much more interesting and murkier. The biggest question is what types of evidence is admissible in court. A landmark case with Microsoft may shed some light on the topic. In October, the Justice Department served a warrant to Microsoft to help them uncover evidence in a drug case. Microsoft fought the order, arguing that the servers were in Ireland. They argued that the Justice Department should serve the warrant to the Irish government. The government disagreed by arguing that Microsoft had access to the server without having to ever step foot in Ireland, so they were expected to comply with the order. The Supreme Court is expected to make a decision on this case. This would set a new precedent on the government’s access to data in other jurisdictions. Other cases are less cut and dry. The government may claim that data against individuals is publicly available and that a warrant is unnecessary. Court precedents on that topic haven’t been as consistent, so they are decided on a case by case basis. In any case, companies that use an enterprise SIEM solution can always present the data in court, since they are voluntarily turning it over to law enforcement in a case where the defendant has no Fourth Amendment grounds to contest. Challenging the admissibility of the evidence. Open up alternative explanations for their clients written communications or money transactions, which makes sense in the context presented. Dispute that their clients were the ones that left the evidence behind.